When social media, email, search results, and more are grouped together under the banner of online marketing, the line between regular internet usage and marketing can become fairly difficult to discern. Although digital marketing is always complex and changing, Clutch, the B2B ratings and review firm based in D.C., has established reliable methods of evaluating firms across the globe in our industry, among others. By compiling client testimonials, case studies, and objective quantitative information, Clutch’s research is proven reliable. 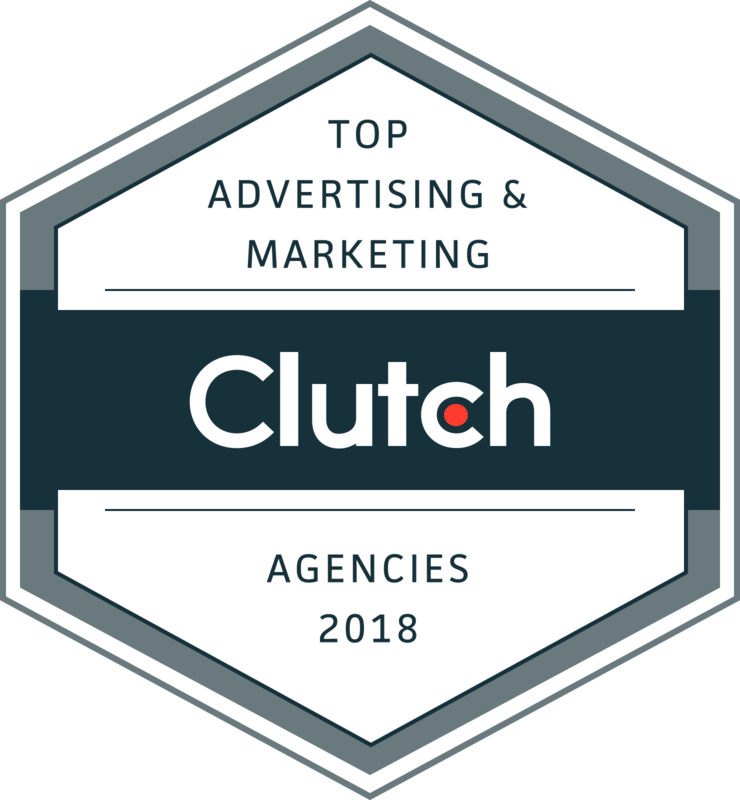 And in its recent report on Top California B2B Service Providers, Clutch named CIRCA one of the top Ad Agencies & Marketing Companies in Santa Rosa! We were also fortunate to have been named a top Social Media Marketing Company in Santa Rosa. Our clients were foundational to our success. CIRCA, found in 2009, is a Santa Rosa, CA company with a local presence but a nationwide client list; we’re Sonoma Strong, and beyond. It’s our job to go beyond what’s been asked for – to strive for marketing that demands attention. And to make the process as easy as possible.